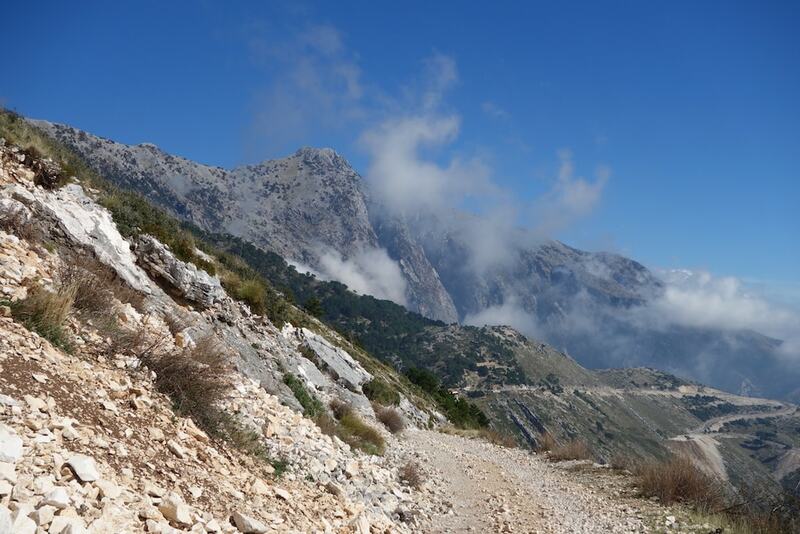 Albania is a country rich with national parks, be it in North or South. Nature enthusiasts will always find something to explore in Albania. Culture Trip is known for its recommendations and articles about travel destination around the globe has published a guide on ‘How to Spend a Weekend in Albania’s Beautiful Llogora National Park’. Feride Yalav-Heckeroth, the author of this article gives and impressive scenery about the National Park of Llogara. Llogara is not only a place to find solitude in nature but also to get active. With its forests, wild animals, and breathtaking peaks, a weekend in Llogora National Park is a perfect getaway from routine. After the deeply winding roads that lead away from Albania’s seaside and up into the mountains (make sure to stop to take some photos of the incredible view), the Llogora National Park spreads out with its dense forests and beautiful rocky peaks. The national park was established in 1966 so that the thriving ecosystems and biodiversity present in the area would be protected. As such, the park is rife with natural life, from the coniferous forests (including many species such as silver fir, kermes oak, and black pine) to species such as griffon vultures, golden eagles, rock partridges, European wildcats, red foxes, chamois, wolves, otters, and red squirrels. One of the best places to stay (especially for families) is the Llogora Tourist Village, an alpine lodge-style hotel with an additional array of private small wooden houses that are spread out in its garden. The hotel, which overlooks the mountains, also has a little sanctuary for a group of fallow deer, and some of the rooms look out over the animals, including two bucks with quite large antlers. The hotel also has a great restaurant that serves classic Albanian and Italian cuisine and has views of the large indoor pool. Of course, there’s much more to do in Llogora than lounging in your hotel and enjoying the fresh mountain air and view. For those looking to get active, the park has plenty of hiking routes that lead all the way up to the top for even more impressive and panoramic views. 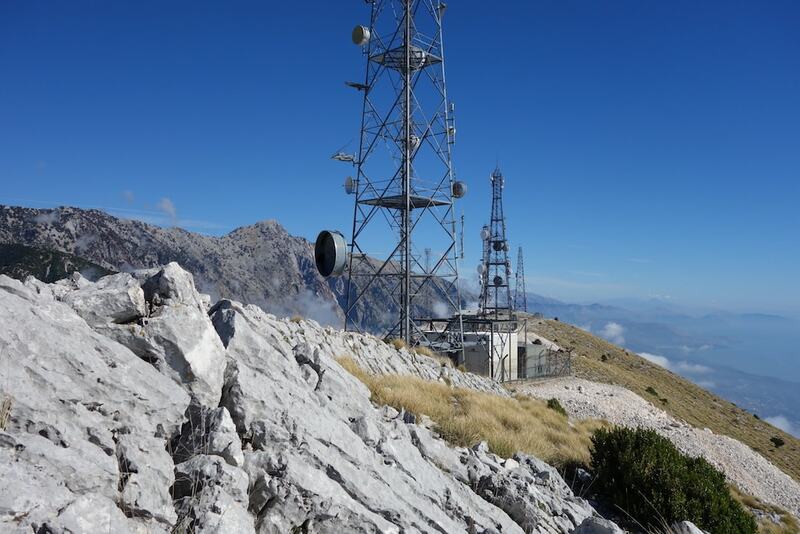 One of the most popular treks is the approximately 30-minute climb to the phone masts on the clifftop to the west. The views from here are stunning, but you’ll often come across mist because of the proximity of the sea; however, even the incessant waves of fine clouds racing over the landscape are beautiful in its own right. 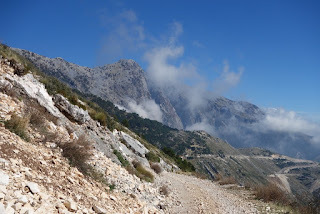 Another hike includes the path to Qafa e Thelle (the Deep Pass). A more challenging hike is the ascent to the top of Mount Çika (at an altitude of 2,045 meters of 6,709 feet); it rewards hikers with another set of amazing vistas from a bird’s-eye view. If you’re unsure of hiking by yourself and would rather someone show you the way, a hiking guide can always be arranged by talking to the reception at your hotel. South of the park is also a paragliding site, which holds the FAI World Paragliding Accuracy Championship annually, and tandem flights with licensed experts are also available.